Banned from restaraunts, not only for the obvious reason, but also because he’s a loudmouthed jerk. 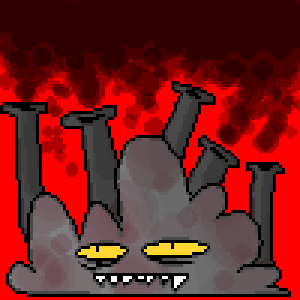 One of the most hazardous mobs. Somewhat excessive. Is likely to appreciate it for individuals who include things like message boards or perhaps everything, site topic . any sounds opportinity for your client speak. Spectacular occupation..